October 30th, 2018 2018 Chamber Music Festival a Success! April 18, 2019 Inaugural Season Celebration! 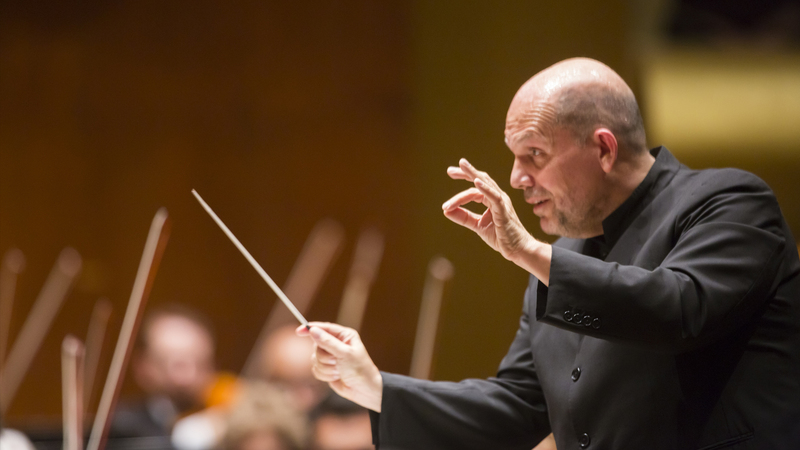 The McKnight Center for the Performing Arts opens with a one-week residency by the world-renowned New York Philharmonic. For nearly a week, OSU becomes the epicenter of the music universe as Stillwater plays host to symphonic concerts, ensemble performances, artist talks, and performance master classes open to the public. Nearly two dozen events in all—a series of landmark occasions that set the tone for years to come. The Inaugural Season celebration officially kicks off Friday, October 11 with a Gala Opening featuring a sumptuous dinner and a concert by the NY Phil—with a very special guest yet to be announced. The weekend continues with a pair of ticketed concerts by the full orchestra, each one a different, thrilling program. Mark your calendars now for October 12 and October 13 and prepare to be wowed. The full program and special guests will be announced soon. Follow us for details – sign up for email and join us on social media! The McKnight Center for the Performing Arts will be a statement of artistic talent worth sharing and a cultural destination attracting artists and performing art lovers from around the world. The McKnight Center is an expression of Oklahoma State University’s commitment to the arts to serve generations of students, performers and audience members alike. By helping us advance this project, The McKnight Center will also become a long-lasting expression of you — a reflection of your belief that art on the Oklahoma State University campus, in this community and in our world is valuable and worth supporting. We hope you will join us by expressing your support for The McKnight Center. There are so many ways to get involved, to learn about upcoming events and developments, as well as opportunities to support The McKnight Center. Click below to sign up for McKnight Center emails.